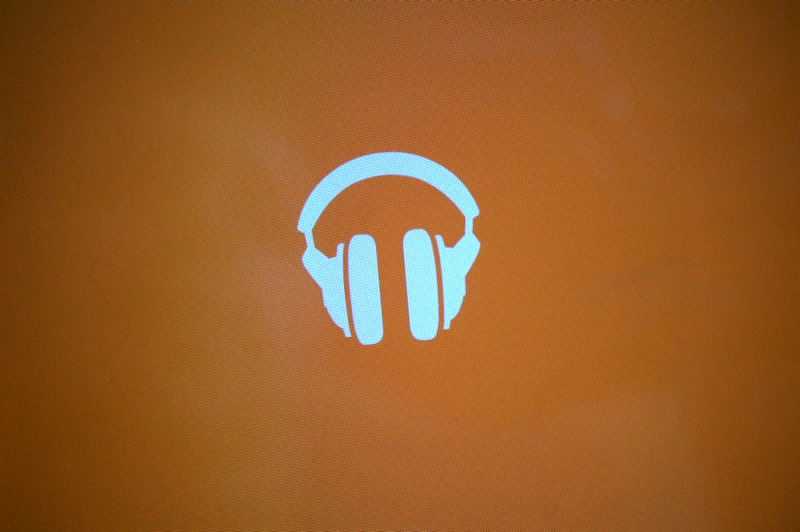 Google Music received an update this afternoon that includes the ability to delete tracks, along with sharing of songs and adding to playlists from the Now Playing screen. Oh, they also gave the app the option to remove albums or songs from My Library. That’s pretty much it. The update is available now, sort of. Google appears to be fully invested in the new rollouts for app updates that was introduced at I/O. So while the Play store may say that the app update is live and available, you’ll have to be patient as you wait for it to become available to you specifically. Everyone still enjoying the new Google Music? 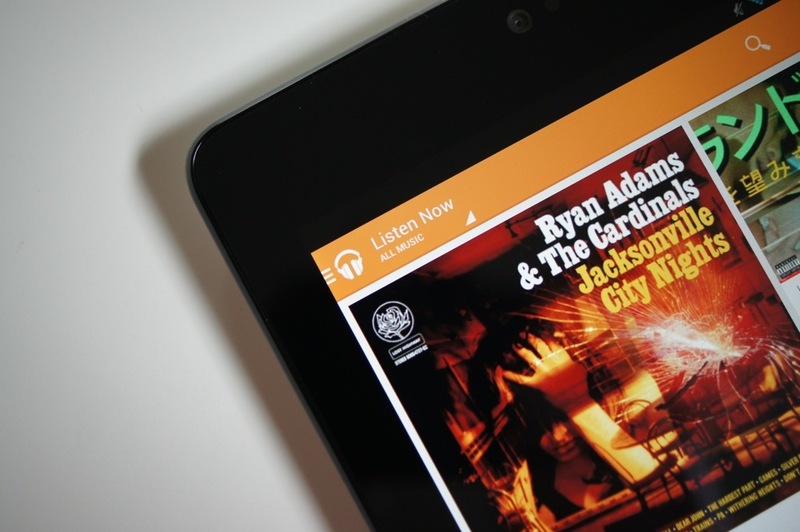 Amazon Launches "Login with Amazon," Lets Users Login with Amazon, Duh.